Pioneer Water Tanks Margaret River specialises in all domestic, rural and commercial tank requirements in and near Busselton, Western Australia. 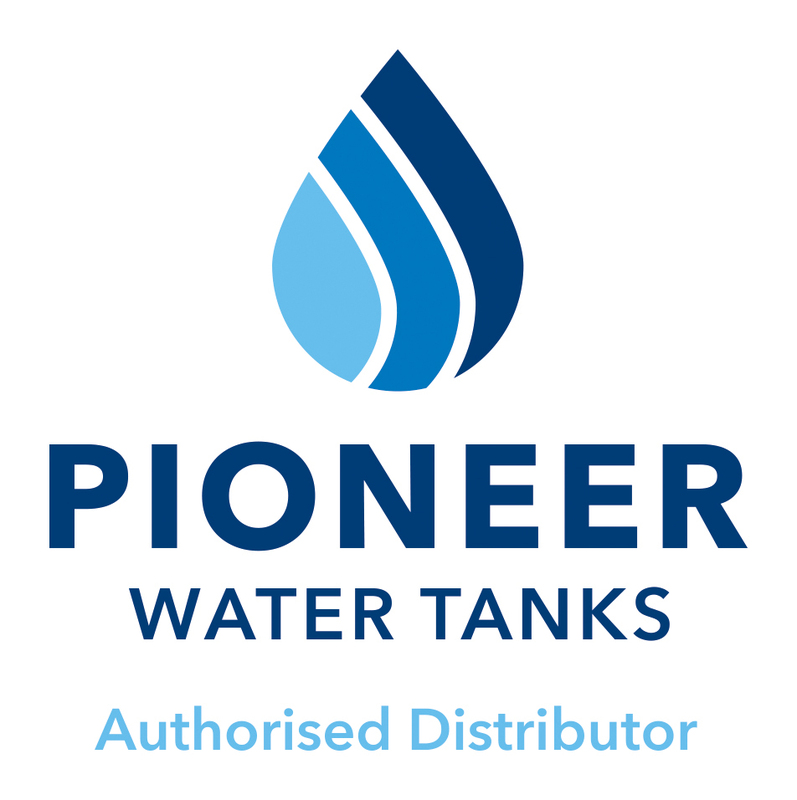 We are your local authorised Pioneer Water Tank distributor, offering water tanks for sale, as well as installation and after hour service for the full range of Pioneer’s domestic, rural and commercial tanks. If you aren’t sure if we have water tanks for sale in your region, get in touch with us today to find out. Pioneer Water Tanks Margaret River pride themselves on their workmanship, products and services. With vast knowledge of the Margaret region and their expertise in water storage solutions, insist on Pioneer Water Tanks Margaret River to solve your water storage needs. 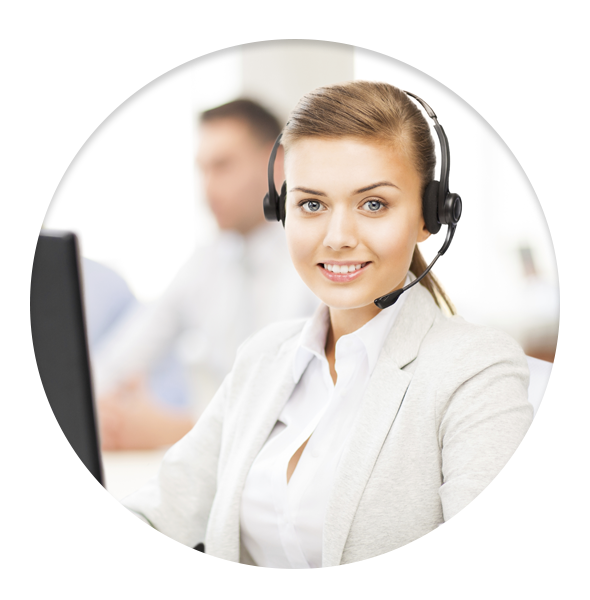 If you have any questions regarding our Pioneer Water Tanks, please don’t hesitate to call our friendly and reliable staff on 08 9521 4177.